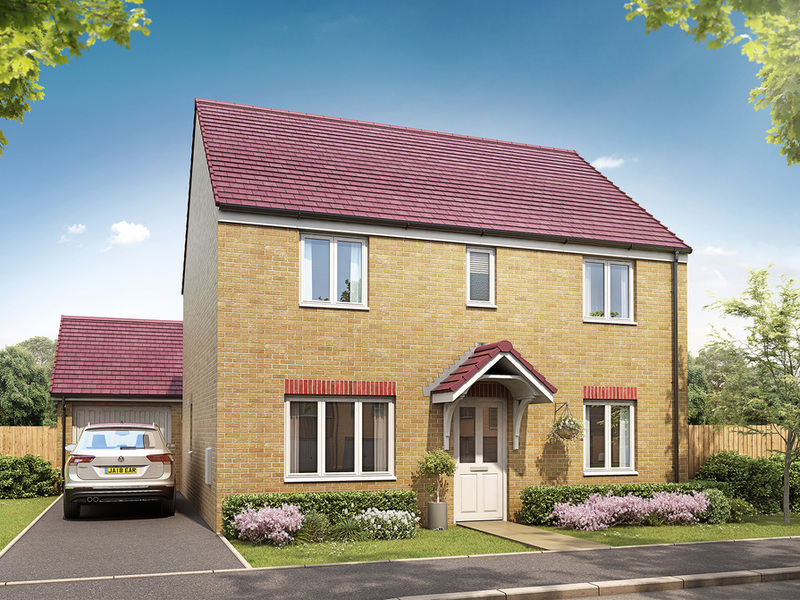 I am interested in the development Oak Tree Gardens in Newport. 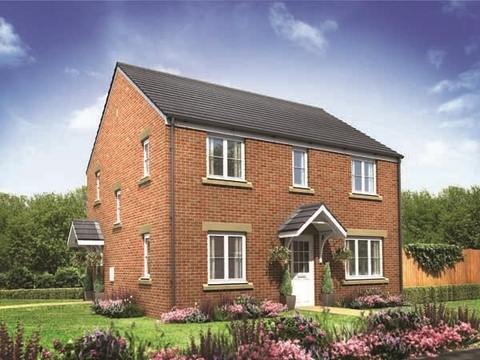 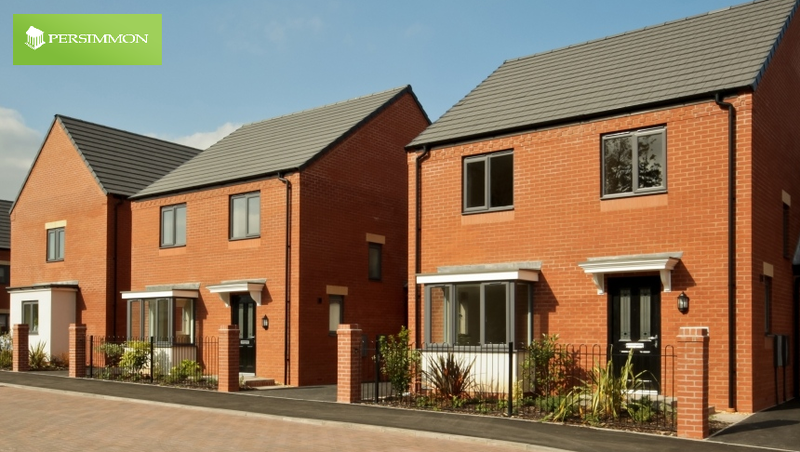 Great range of housing coming soon to Newport, Shropshire! 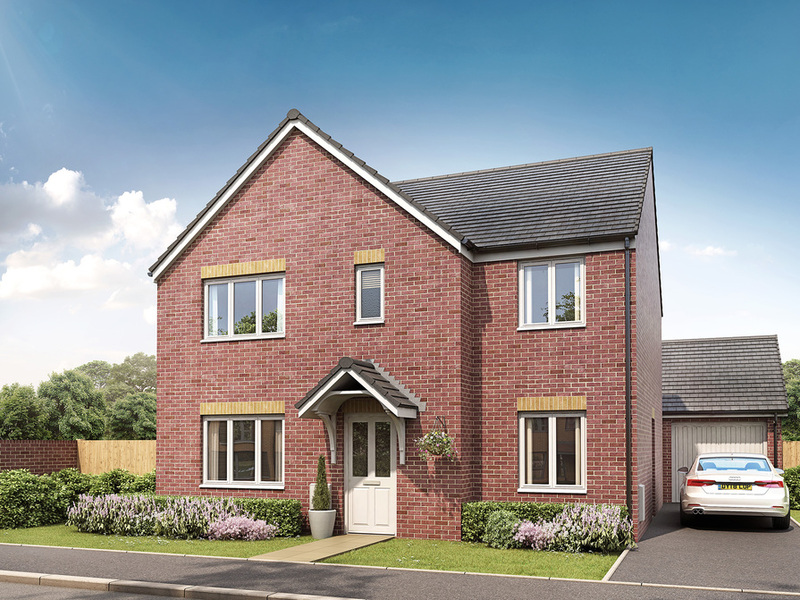 Oak Tree Gardens is our new collection of three, four and five bedroom homes, located in the beautiful market town of Newport, Shropshire. 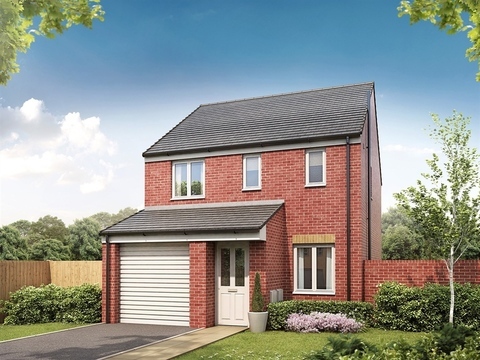 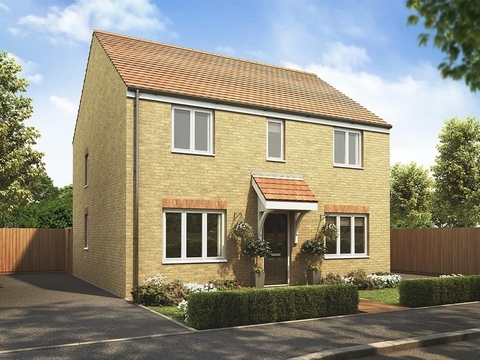 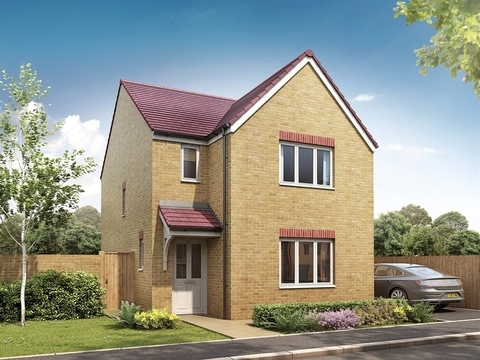 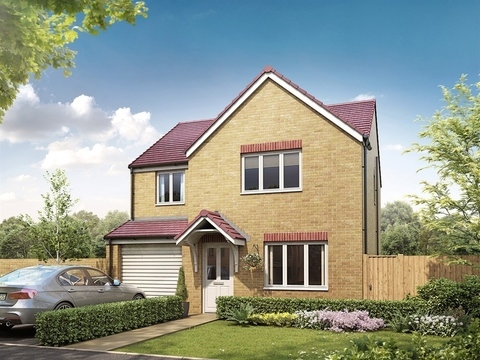 Oak Tree Gardens consists of 85 modern homes, ideal if you're a first-time buyer or have a family in need of more room. 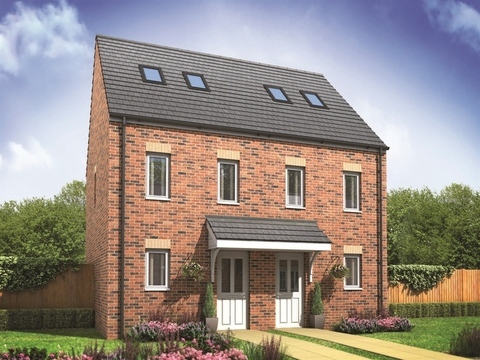 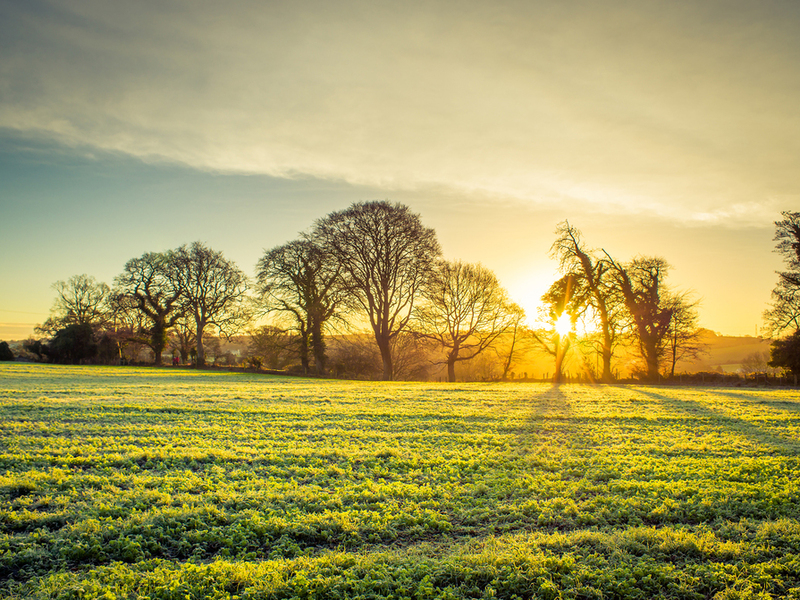 With its fantastic market town location, idyllic Shropshire countryside nearby and wealth of local amenities, Oak Tree Gardens is the ideal place to set up home. 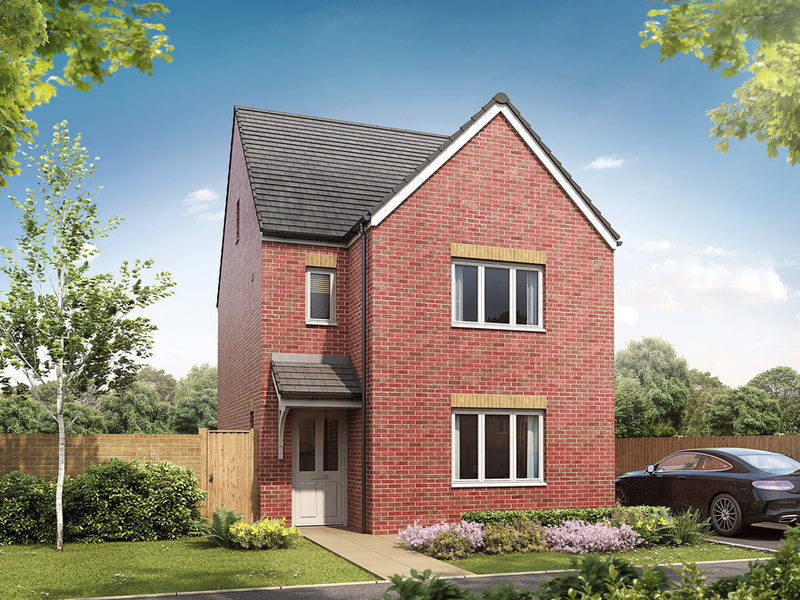 Register your interest now and keep up to date with this exciting new development!